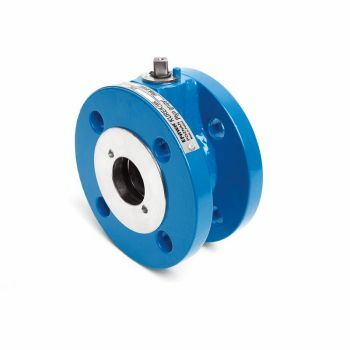 The general purpose ball valves are designed and suitable for most industrial applications with all common fluids including water, oil, gases, chemicals, petrochemical products, etc. Certain models and designs are also suitable for more hazardous services such as fuel and inflammable substances. 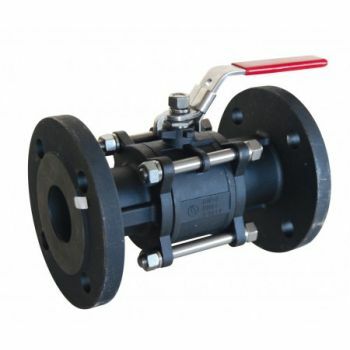 The range of ball valves for common use we offer includes one, two and three piece ball valve designs with screwed, weld or flanged end connections. We offer reduced and full bore models of ball valves. 3/4-way multi-port designs are also available. ISO 5211 top mounting plate available, for easy actuation, on selected ball valves. 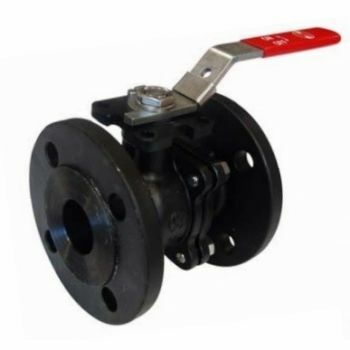 You have a wide selection of carbon steels or stainless steel body materials for the general purpose ball valves. General purpose ball valves for water and other mediums come as a standard with PTFE sealing and mirror polished balls – therefore they have lower sealing and operating torques and are much longer lasting. Note: The general purpose ball valves of this category should not be use with steam or compressed air. 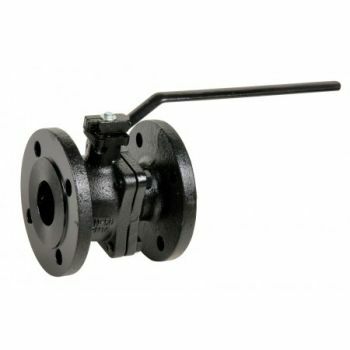 Series WK7a - Carbon steel P355N – ball valve with flanges - PN16 Dimensions: Size : DN 40 to DN 200 Ends : EN 1092-1 B1 Flanges Specifications: Carbon steel ball valve : Min Temperature : -20°C Carbon steel ball valve : Max Temperature :+ 160°C Max Pressure : 16 Bars Specifications : Fu..
Series 793 - Carbon steel ball valve with flanges - carbon steel body – ISO RF flanges Dimensions: Size : DN 15 to DN 150 – (NPS 1/2'' - 6'') Ends : ISO PN20 ANSI 150 R.F. 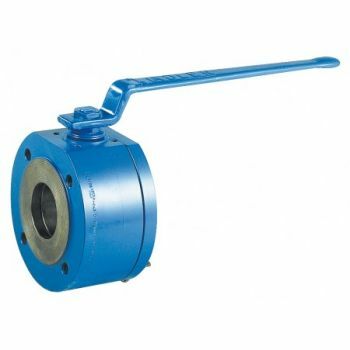 Specifications: Carbon steel ball valve : Min Temperature : -10°C Carbon steel ball valve : Max Temp.. 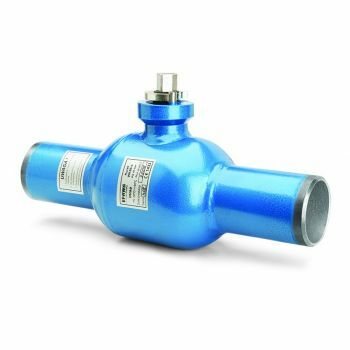 Carbon steel ball valve – 2 piece body - with female NPT/BSP thread – 800lbs / 138bar Dimensions: Size : DN 1/4“ to DN 2“ Ends : in BSP or NPT female thread Specifications: Carbon steel ball valve : Min Temperature : -10°C Carbon steel ball valve : Max Temperature :+ 180..
Series 730 - Carbon steel ball valve with flanges - carbon steel body – ISO RF flanges Dimensions: Size : DN 15 to DN 100 Ends : ISO PN40 RF Flanges Specifications: Carbon steel ball valve : Min Temperature : -20°C Carbon steel ball valve : Max Temperature :+ 180°C Max Pressure : 40 Bars ..
Series WK6ba, WK6bc - carbon steel ball valve - with flanges or welding ends Dimensions: Size : DN 15 to DN 200 Ends : R.F. 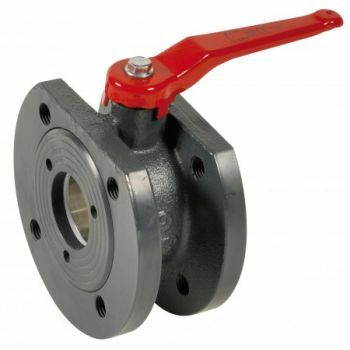 ISO PN40, PN25, PN16 or welding ends PN-EN 558-1 for flanged version and PN-EN 12982 for carbon steel ball valve with welding ends Specifications: Carbon steel ball valve : Min Tempera..
Series 507 - Cast iron ball valve with flanges - Body Cast - DIN spacing Dimensions: Size : DN 15 to DN 200 Ends : ISO PN10/16 Flanges Specifications: Cast iron ball valve : Min Temperature : -10°C Cast iron ball valve : Max Temperature :+ 200°C Max Pressure : 16 Bars Specifications : Full bore Solid s..
Series WK2a - Cast iron – ball valve with flanges - PN40 Dimensions: Size : DN 32 to DN 125 Ends : EN 1092-1 B1 Flanges Specifications: Cast iron ball valve : Min Temperature : -20°C Cast iron ball valve : Max Temperature :+ 160°C Max Pressure : 40 Bars Specifications : Full bore Hollow sta..
Series 505 - Cast iron ball valve with flanges - Body Cast - length - NF29323 Dimensions: Size : DN 40 to DN 150 Ends : ISO PN10/16 Flanges Specifications: Cast iron ball valve : Min Temperature : -10°C Cast iron ball valve : Max Temperature :+ 200°C Max Pressure : 16 Bars Specifications : Full bore St..
522 series - Ball valve with flanges - Cast iron body - threaded flange holes – Wafer type ​Dimensions: Size : DN 40 to DN 100 Ends : ISO PN10/16 Flanges Specifications: Flanged PN 16 – With trheaded hole flanges R.F. 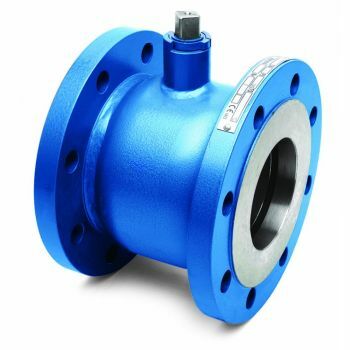 ISO PN10/16 Sphere chrome brass – Full bore Cast iron ball valve : Min T..
Series 720 - Forged carbon steel ball valve - with flanges - carbon steel body – Wafer type Dimensions: Size : DN 15 to DN 250 Ends : R.F. 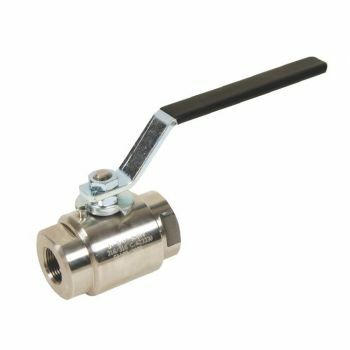 ISO PN40 up to DN80, ISO PN16 over Specifications: Forged steel ball valve : Min Temperature : -28°C Forged steel ball valve : Max Temperature :+ 200°..